Crendon Industrial Park, located on the Oxfordshire/Buckinghamshire border, just outside Thame and close to Junctions 7 and 8a of the M40. The Park is located on the B4011, the main link road between Thame and Bicester. Crendon Industrial Park is well served by public transport links, with Haddenham and Thame Parkway railway station providing a regular fast service to London Marylebone and Birmingham. 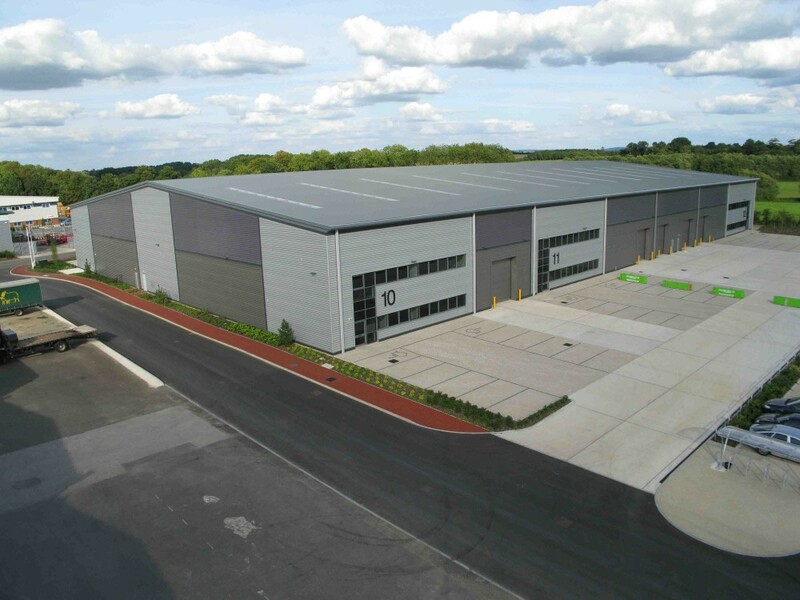 A 30 acre industrial park of 455,000 sq ft which contains both industrial and office development and refurbishment opportunities. Development Phases I and II are completed and let. Refurbishment projects on the existing stock have now been let and the next development phase is due to complete shortly.